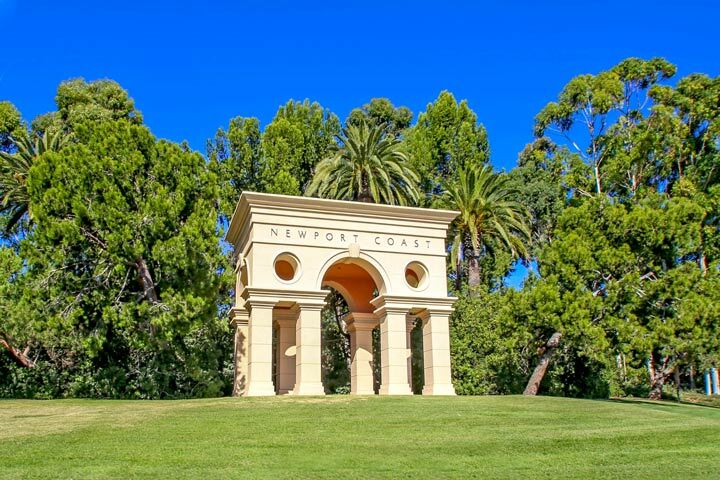 Looking for an White Water View home or condo in Newport Coast? Newport Coast will have a limited number of properties that actually have a view of the white water. Typically homes must be pretty close to the water to see the waves crashing at the beach. The best to capture these types of views is in the 24 hour guard gated community of Crystal Cove and the Pelican Hill neighborhoods. These neighborhoods are elevated high enough to capture the white water and also offer panoramic Ocean Views. Below is the current list of available properties for sale and for lease with White Water views. Please contact us at 888-990-7111 with questions regarding any of the properties listed here.